Notice: Updates to our website, knowledge base, downloads section. We just want to apologize to all of our customers! 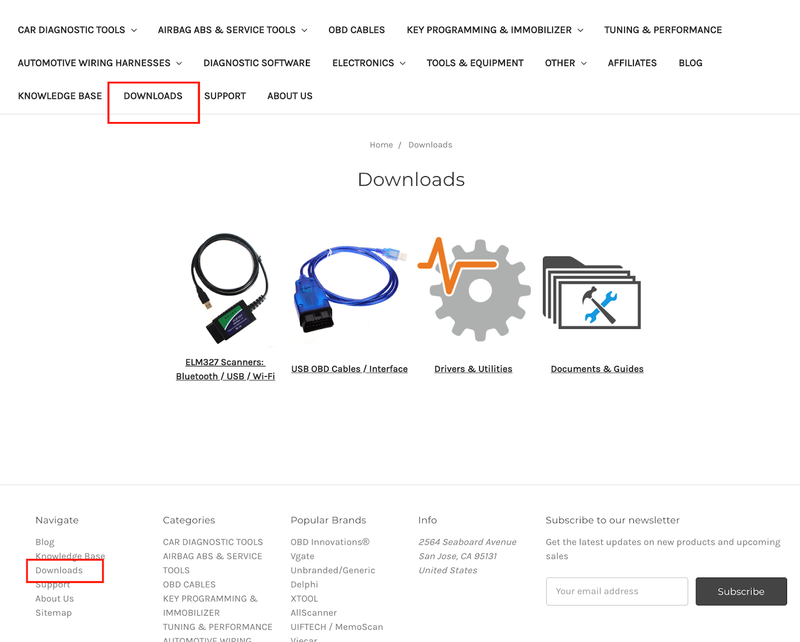 Our website, knowledge base and downloads section is still being updated to improve the user experience. Please bear with us during these website updates. 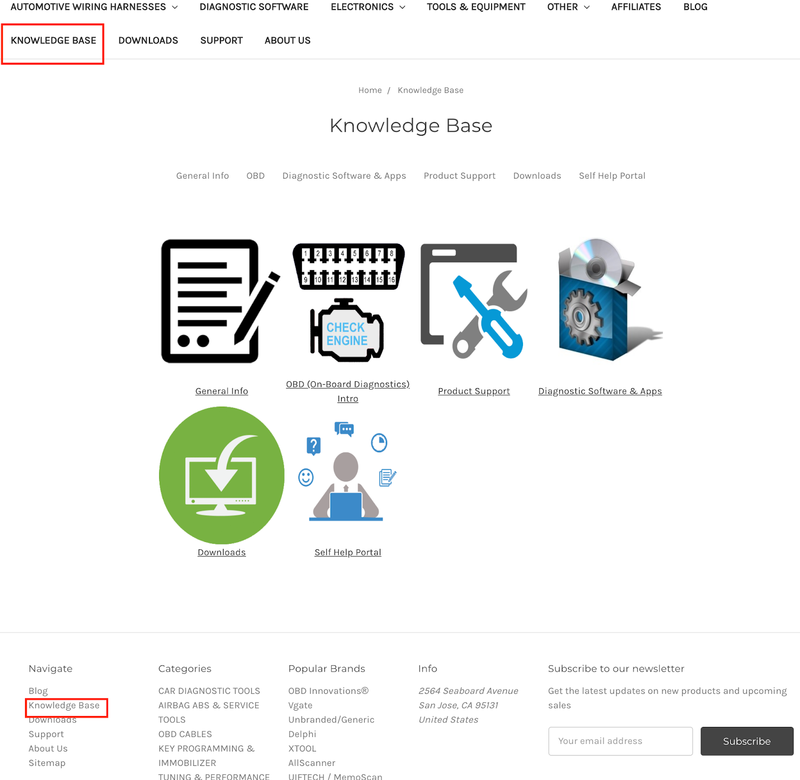 Self help knowledge base from website FAQS, OBD related background info, technical support for products, diagrams and more. Customers will be able to download the necessary product manuals, drivers and software for their product, organized by product type and SKU or by download type.